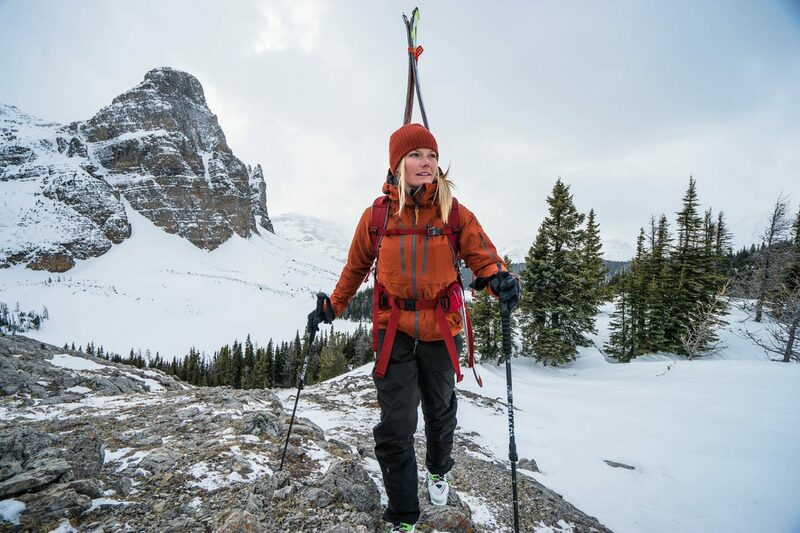 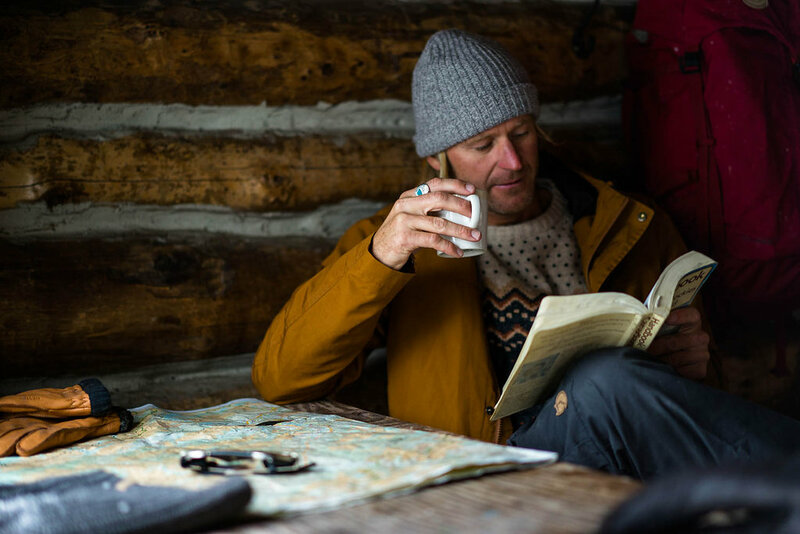 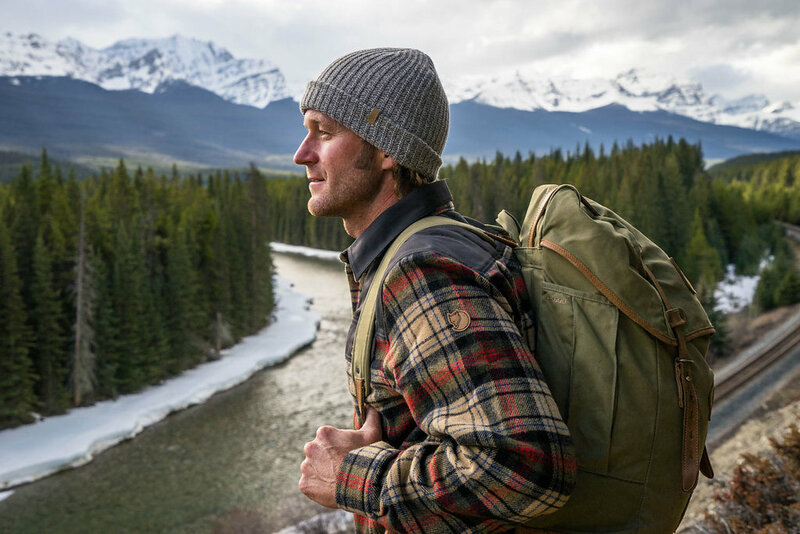 The Swedish heritage brand, Fjällräven, has unveiled their Fall-Winter campaign, Own the Cold. 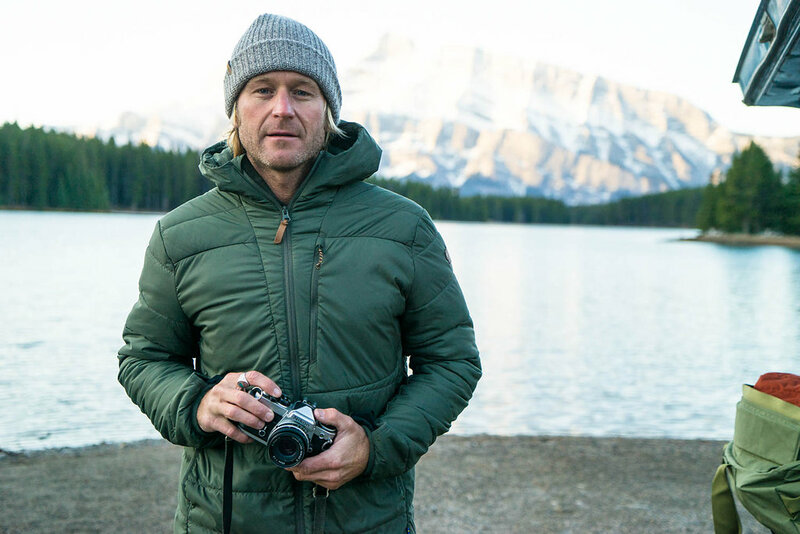 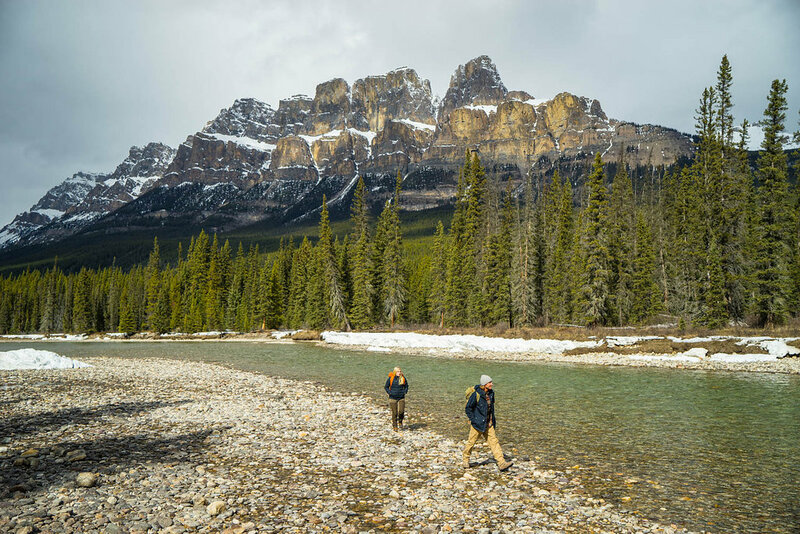 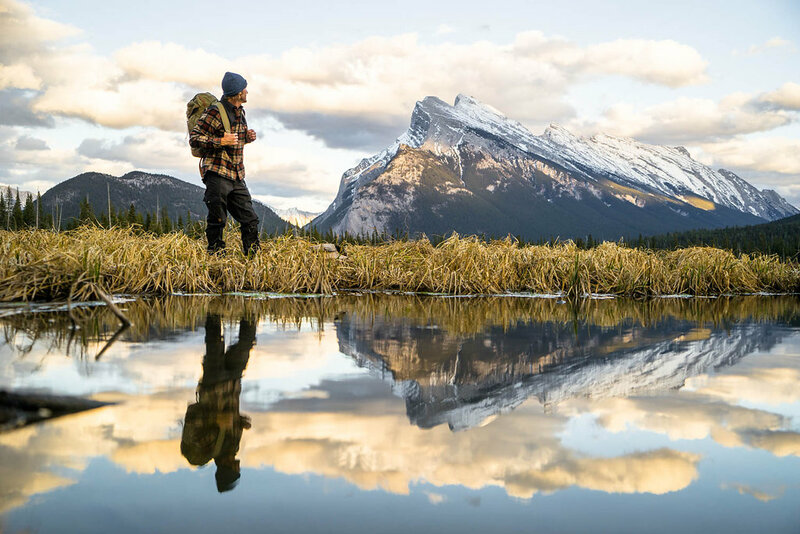 Outdoor adventure photographer, Chris Burkard, captured imagery and video showcasing the gear in the elements of the Canadien Rockies. 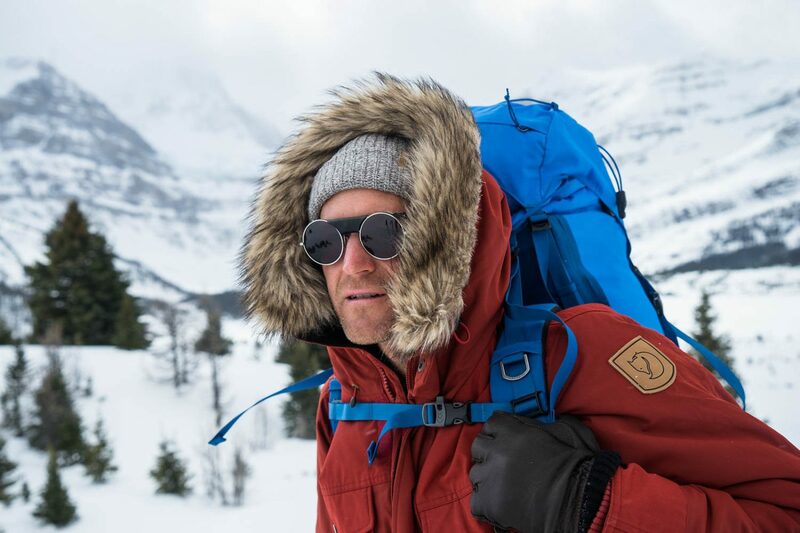 The outerwear featured includes the Polar Guide Parka, Luhka, Greenland No.1 Special Edition Down Jacket, Barents Parka, Keb Loft Hoodie, and Ovik 3-in-1 jacket. 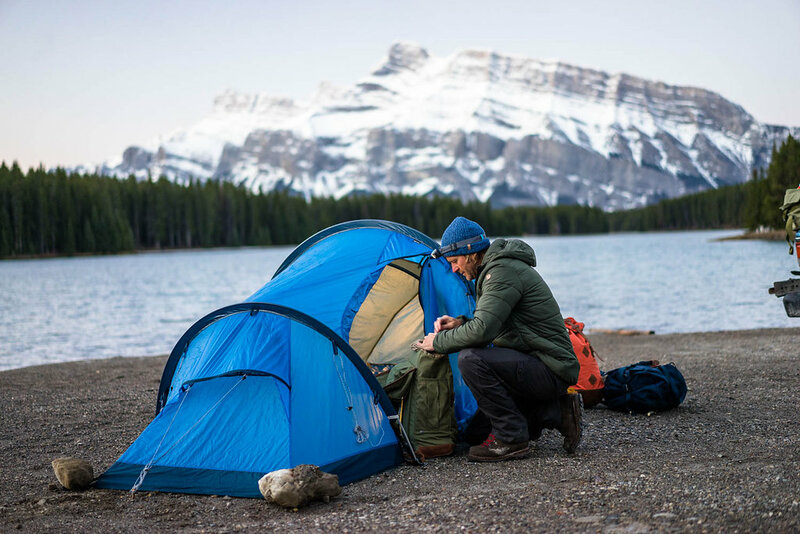 A full collection of apparel from sweaters, pants, layering pieces, accessories and even a preview of the forthcoming eco-friendly tent is shown and will drop in early 2016. 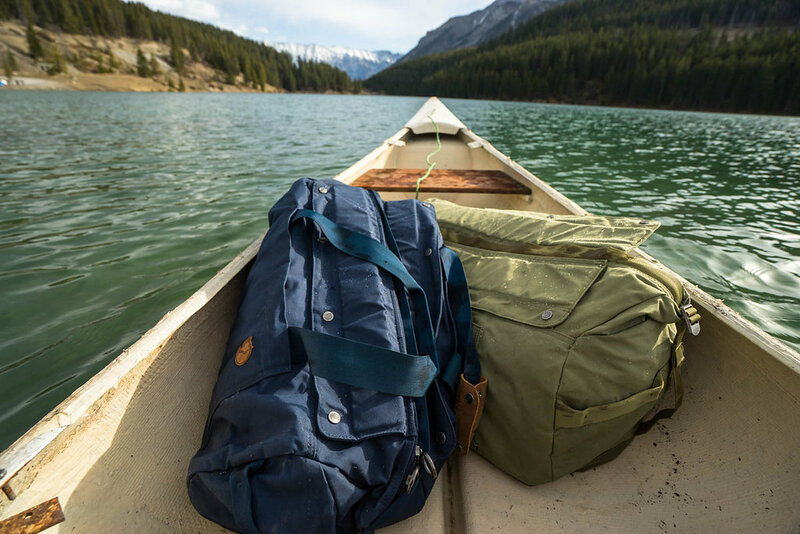 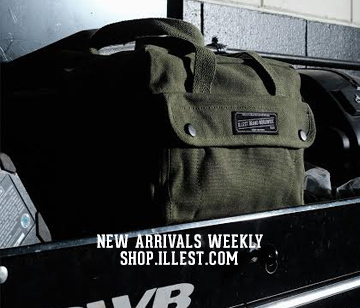 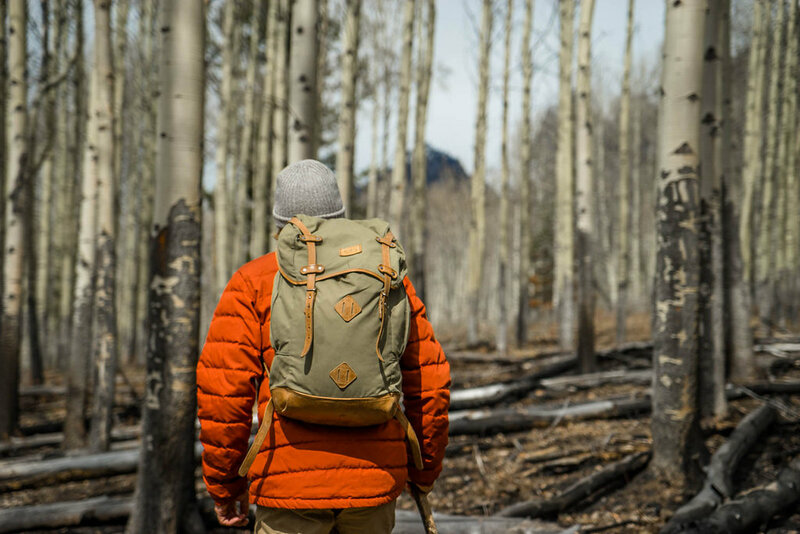 The collection is available now at: http://www.fjallraven.us/collections/own-the-cold. 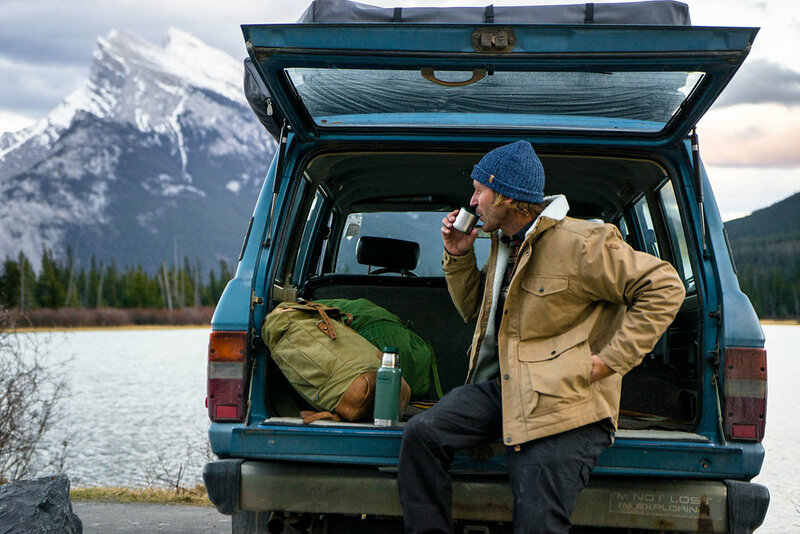 Own the Cold from FjällrävenUSA on Vimeo.